Chan Pui Yin is a veteran producer from Singapore, the producer of Singapore box-office hits I Not Stupid (2002), I Not Stupid Too (2006), Homerun (Best New Performer, Golden Horse Awards 2003), The Maid (2005), 881 (2007), Homecoming (2011) and Taxi! Taxi! (2013). Her involvement in overseas movie collaborations include The Eye (2002), The Eye 2 (2004), Turn Left, Turn Right (2003), Infernal Affairs 2 (2003), The Home Song Stories (Best Actress, Best Original Screenplay, Golden Horse Awards 2007), Painted Skin (2008), among others. 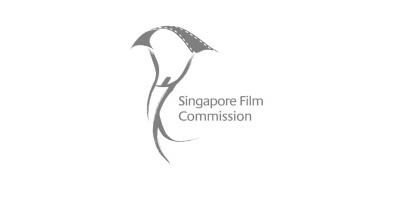 She is currently heading the production team at Perfect World Pictures (Singapore) and will target to deliver over 100 hours of content for the company starting off with “The Little Nyonya – New Edition” in 3rd quarter of 2018, “The Awakening – New Edition” in early 2019 and followed by various online series and movies.